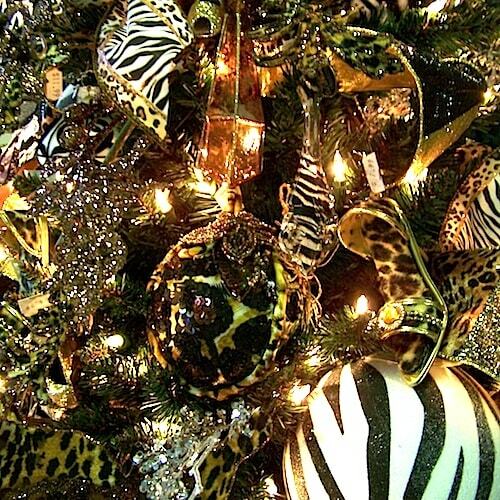 Georgia's finest selection of artificial Christmas trees and seasonal decor under one roof! At M.C. 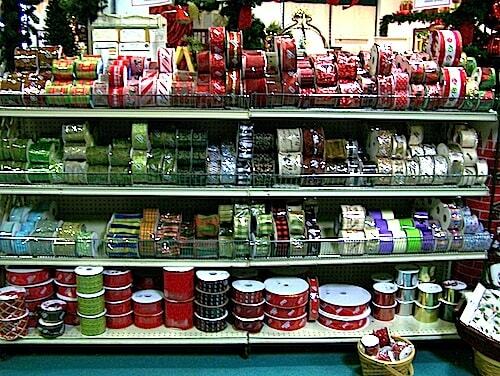 Twinklin’s, you will find all of your favorite holiday trimmings including ornaments, florals, garland, wreaths, ribbons, bows and Christmas lights galore to add that special, finishing touch to your holiday decorations! 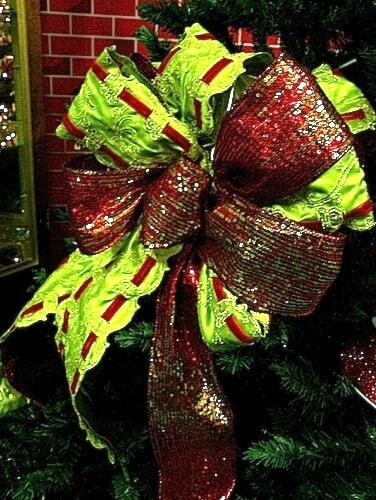 With a wide selection of evergreen wreaths in sizes from 20″ to 60″ in stock, M.C. Twinklin’s can create any inspiration for your front entrance or hearth. 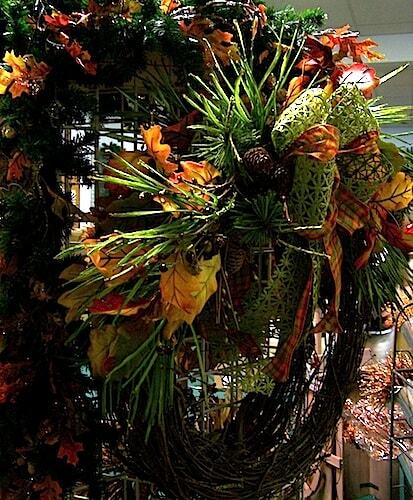 With plain greenery or fully-decorated, ready-to-hang wreaths, you are able to get festive in a hurry. For harvest or holiday, we can help you choose the right size for your project. We can also custom decorate the wreath you desire for your decor. 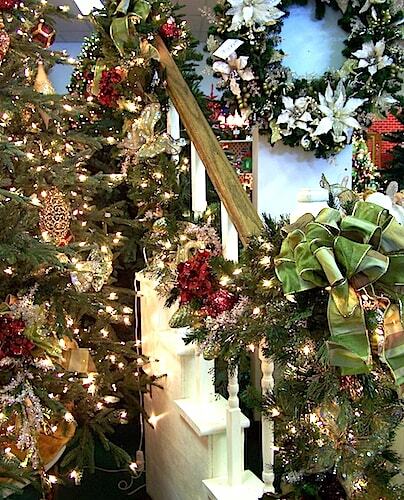 Well placed, elegant foliage garlands make a home staircase or mantle a focal point for any holiday festivity. From faux cedar to evergreen, with or without lights, M.C. 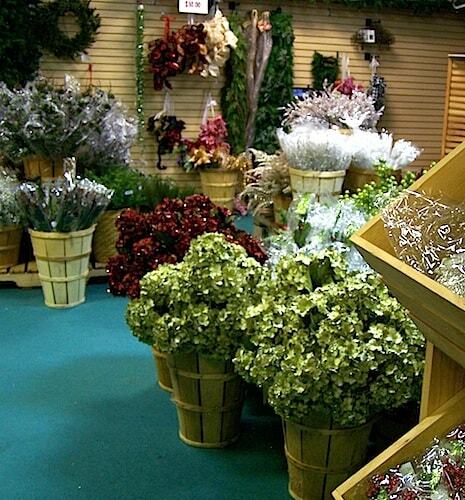 Twinklin’s foliage garlands come in lengths from 5′ to 9′. Flexible and graceful, our array of styles suit every need and budget. M.C. Twinklin’s carries a hand-selected array of ribbons from around the world to tie together the style and spirit of your holiday home. From the ever popular red velvet to exquisite embroidered silks in decorator colors, we have a ribbon to suit every budget and need. Ribbons are available in plaids, velvets, sheers, and hearty burlaps. Sizes range from 1 1/2″ to 6″ widths. Rolls vary in length from 5 yards to 50 yards. Most ribbons can be used outdoors in a covered area. We also carry a broad selection of outdoor metallics and velvets. Our extensive line of holiday ribbon can be made into a fabulous tree topper bow or bows to spruce up your wreaths and garlands. 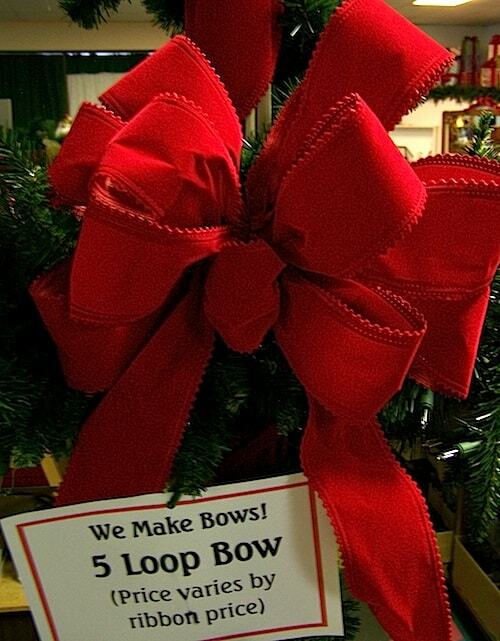 Our bow-making elves can assist you with your creations or make the bows for you. Bow prices depend on the ribbon used, yardage used, and the labor cost to make the bow. By the middle of November our bow-making elves are buried in ribbon, so shop early and then hang the bows for storage until needed for decorating. – Santas, snowmen and forest creatures abound, including an extensive line of plain, colored glass balls and decorative glass. – Collegiate, pets, hobbies, and sports complete our selection, including collectibles. And don’t forget the icicles, in glass and acrylic. 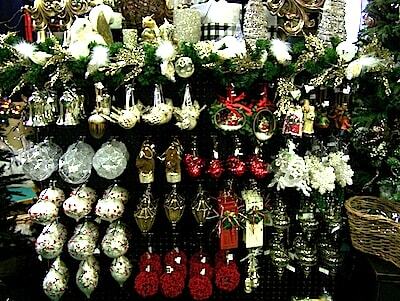 – We carry plain and decorative ornament hooks for stylishly hanging your ornaments and icicles. – Greenery, silk flowers, woodsy and glittered accents. – Strands of small decorative items. – Strands of 10, 15, 20, 35 & 50 miniature incandescent bulbs, clear, single color, and multicolored on green or white cords. – Strands of multi-function LED rice lights. – Strands of bubble lights. – Strands of decorative lights. 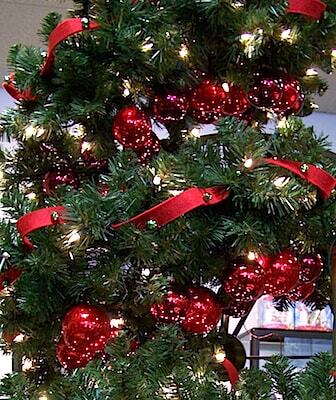 – Lighted branches and tree toppers. – Replacement miniature incandescent bulbs, C7’s, bubble lights. Elves occasionally take a break from the workshop and hot cocoa to send updates regarding events or new posts from the M.C. Twinklin's elf blog.